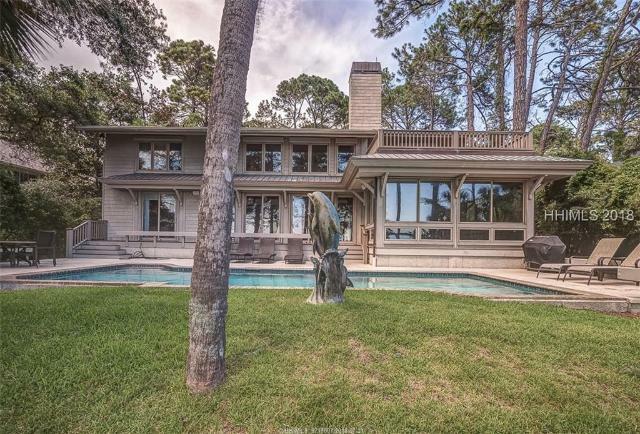 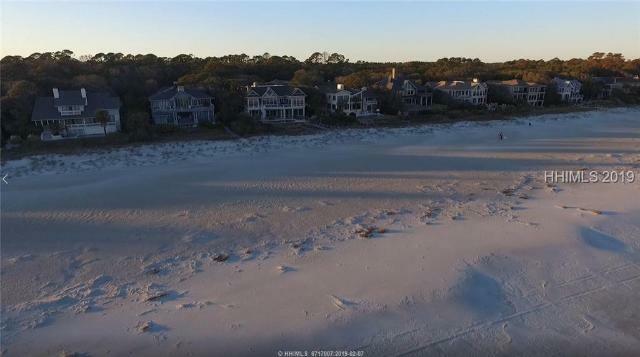 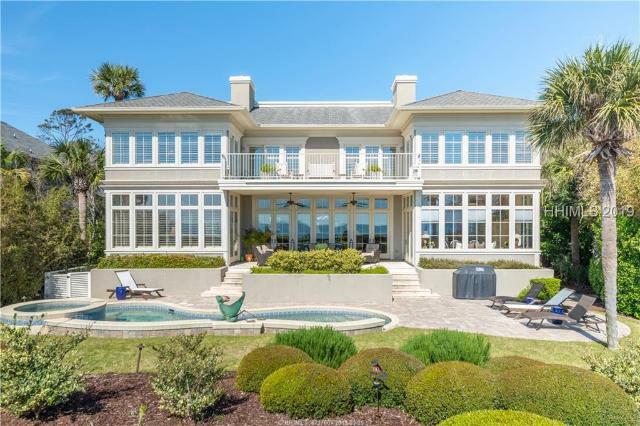 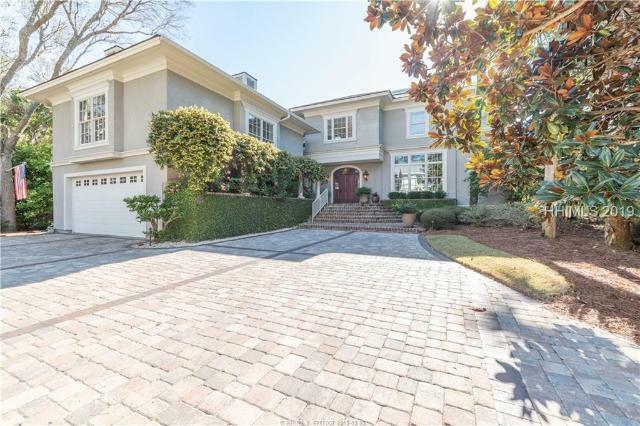 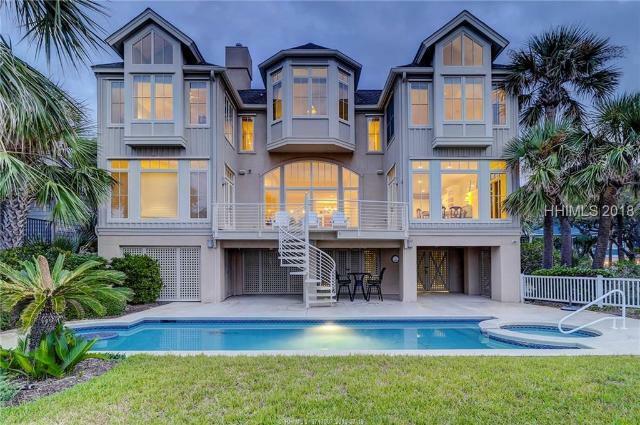 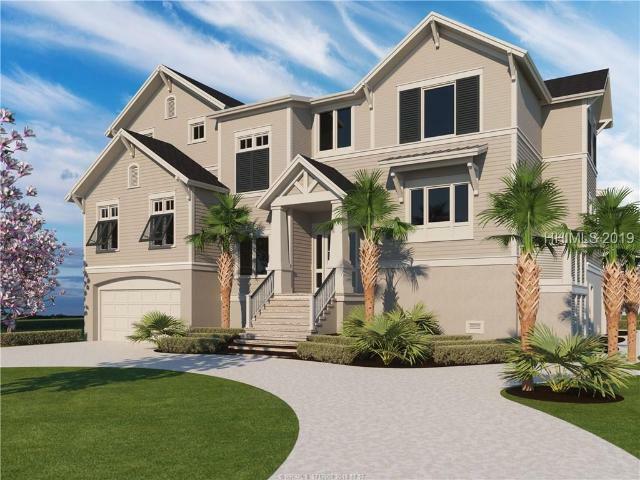 This newly constructed oceanfront home is nestled between the teaming salt water tidal marshes and white sandy beach of Hilton Head Island. 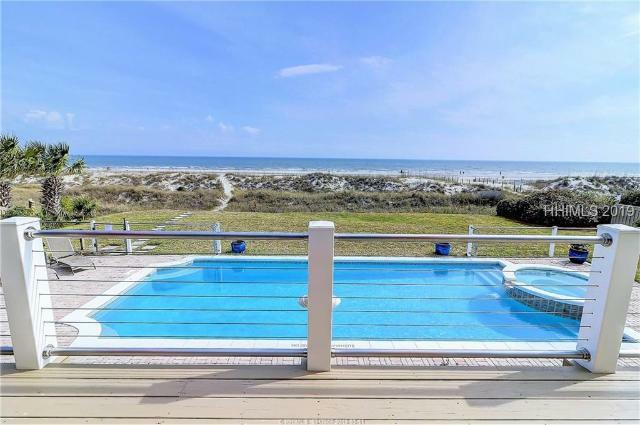 As you enter the property you are greeted with endless views of the Atlantic Ocean. 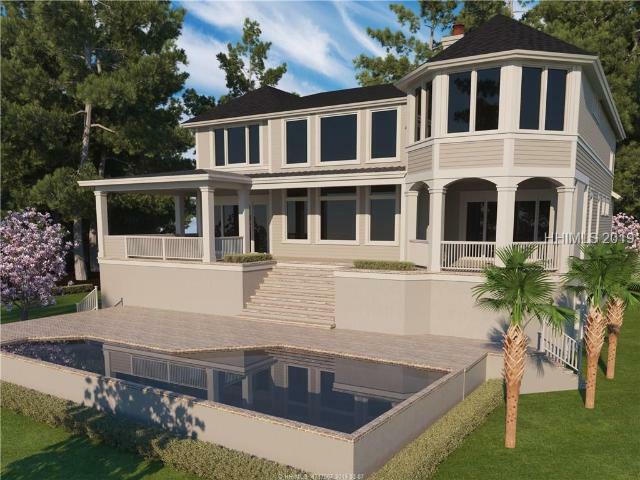 The chefGÇÖs kitchen was designed with state of the art appliances & an open-concept layout, so you can take in every view. 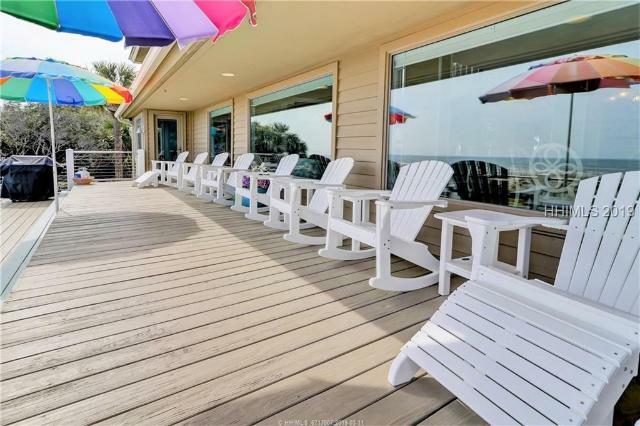 The pool deck is spacious and provides plenty of space for dining & lounging. 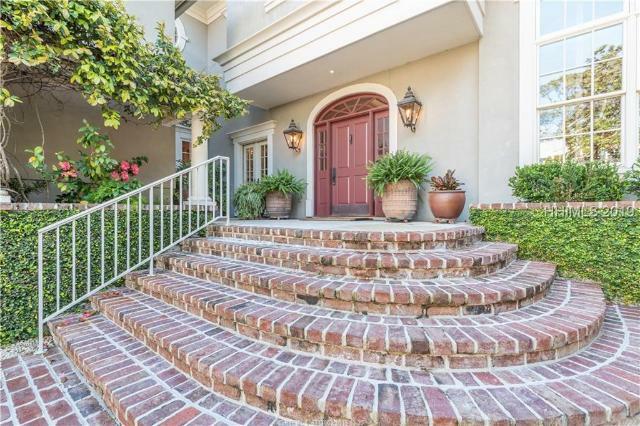 The home features a four story spiral staircase, six bedrooms, eight full bathrooms, & media room. 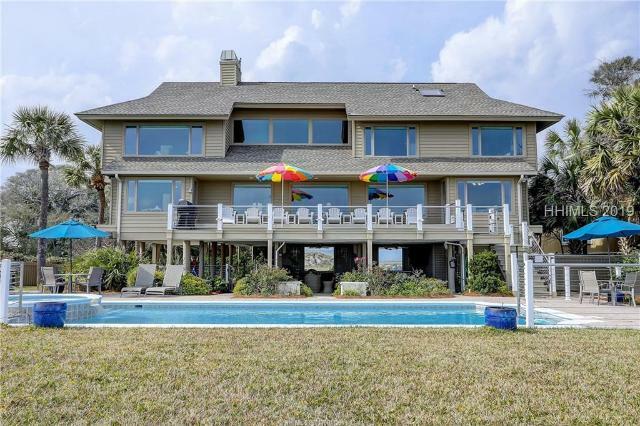 The top floor provides a spectacular roof top deck which makes you feel as though you are on top of the world.